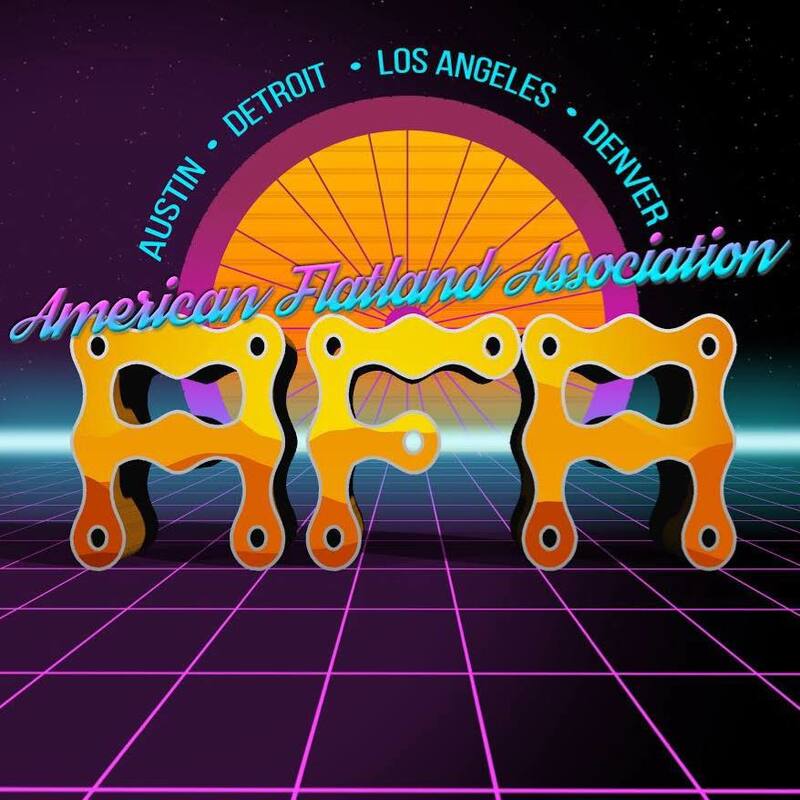 Flatmattersonline - American Flatland Association News for 2019! Exciting news from the AFA for the new year, read on! “Free flights, podium prizes, and Flatland Fuel gift cards. Just some of the exciting changes for the AFA in 2019! First, we are holding four expert class video contests. One winner per contest will receive a free flight to the next AFA round. US residents only, and you can only win one time per year. Another change for amateur riders, class podium winners will now receive prize packs from Flatland Fuel. And finally, we are giving away a total of $500 in Flatland Fuel gift cards, for the expert class year-end podium winners this year.